Eir Aoi is back with new visual for “Sword Art Online Alternative: Gun Gale Online” OP theme!! 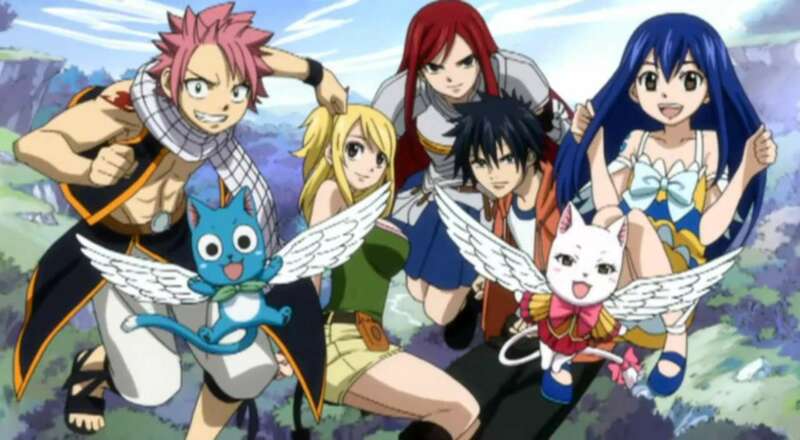 As the old saying goes, “all good things come to an end.” Fairy Tale manga writer Hiro Mashima confirmed that the popular fantasy series will close the book on their story this Fall. He also reveals that his new manga will begin serialization in Kodansha’s Weekly Shonen Magazine, which will be published in Japan on June 27, 2018. Finally I start new series on Weekly Shonen Magazine No.30 (June 27 on sale) !! The Fairy Tail manga was published from 2006 to 2017 in Kodansha’s Weekly Shonen Magazine. Del Rey Manga originally licensed Fairy Tale for an English language release in North America, which began releasing the individual volumes on March 25, 2008 and ended its licensing with the 12th volume release in September 2010. Kodansha USA took over North American release of the series in December on that same year. The first two seasons of the anime adaption aired 2009-2016. It was directed by Shinji Ishihara and animation production by A-1 Pictures, Satelight, and Bridge. Funimation distributed the English language release in North America. Both the manga and anime have had a huge impact among fans. The Fairy Tail manga was one of the best selling series in 2009, with 60 million copies in print.